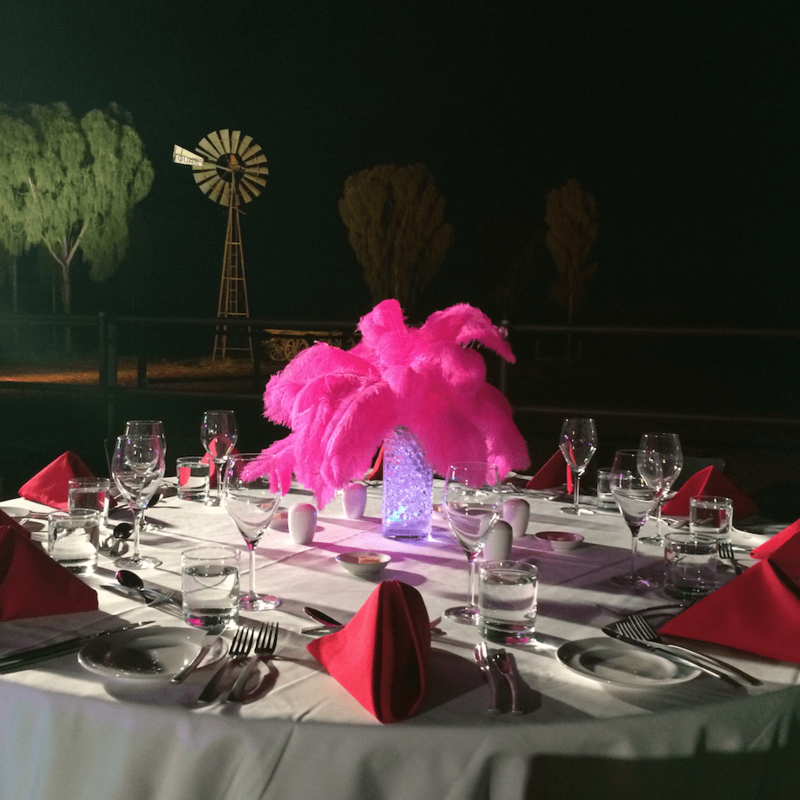 Uluru Camel Tours offers a genuine outdoor event space based in the heart of Centre Australia. 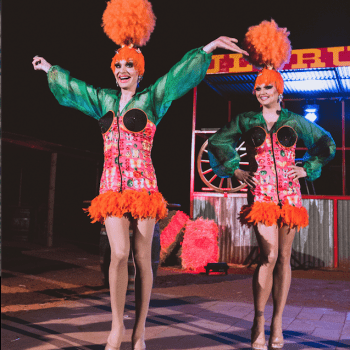 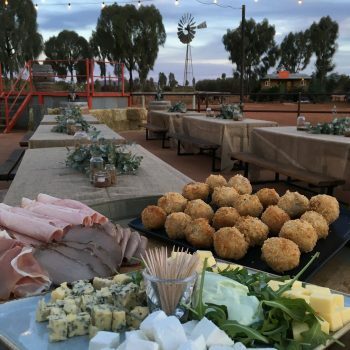 Featuring a private sand dune over looking World Heritage listed Uluru, two unique bar and dinning areas ‘Old Toms Water Hole’ and ‘The Royal Mail Hotel’ two entertainment stages and a purpose built camel racing track. Guests can immerse themselves in a true outback experience be it a private camel race or dinning under a stunning night sky. 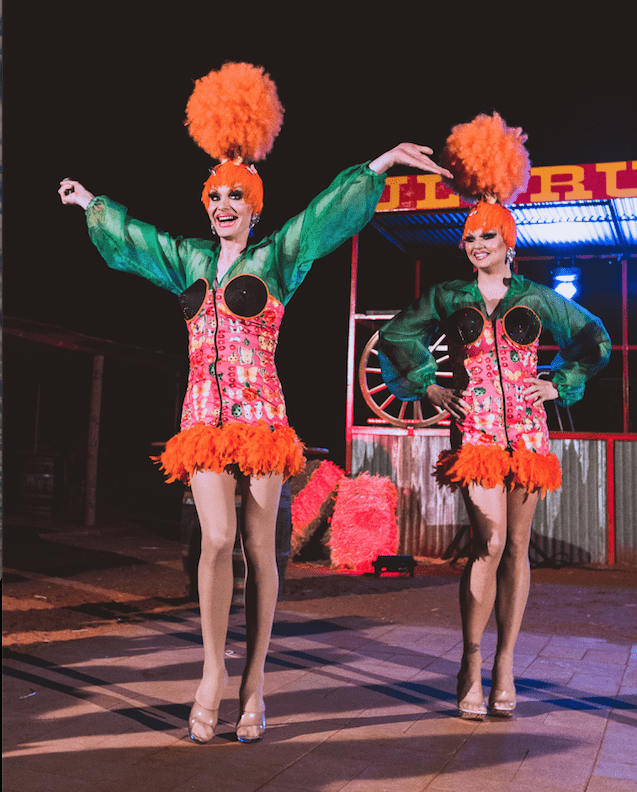 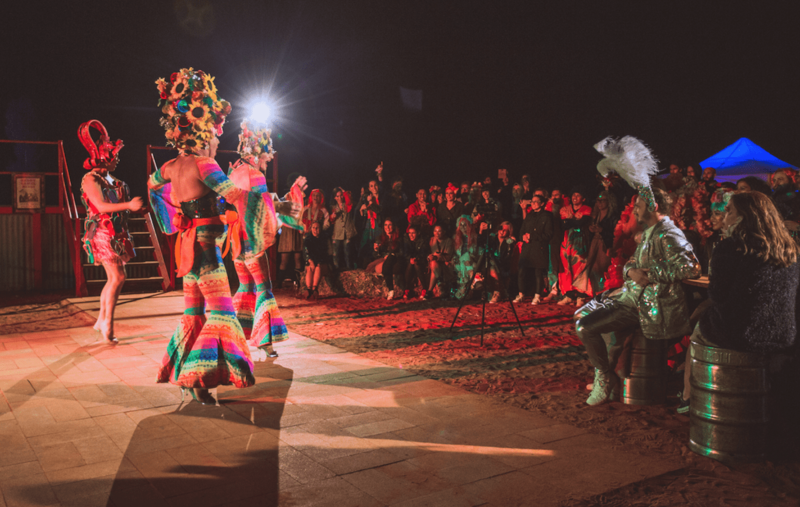 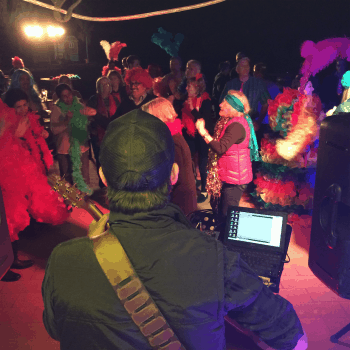 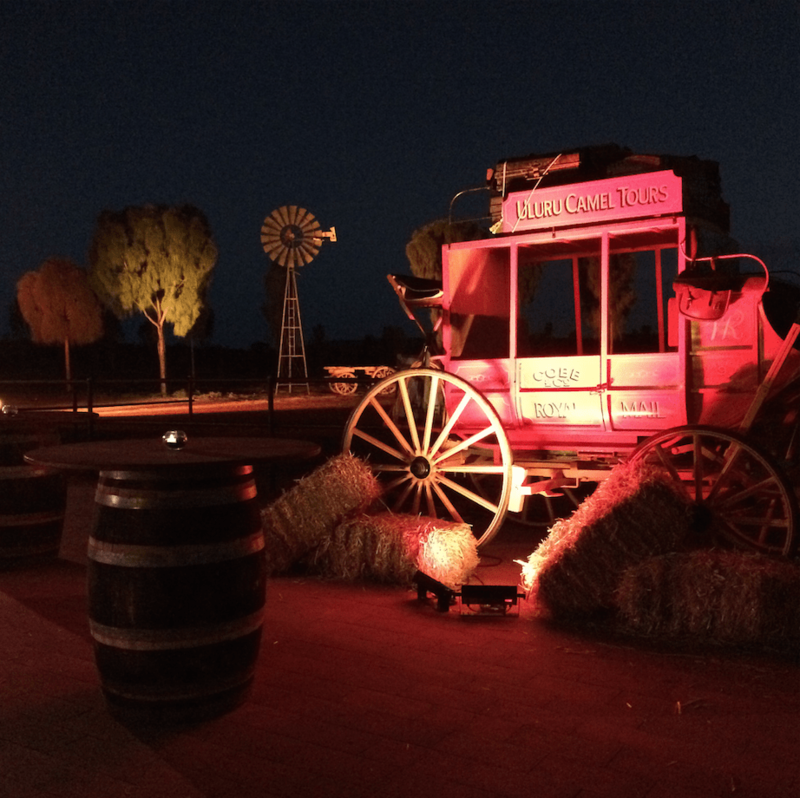 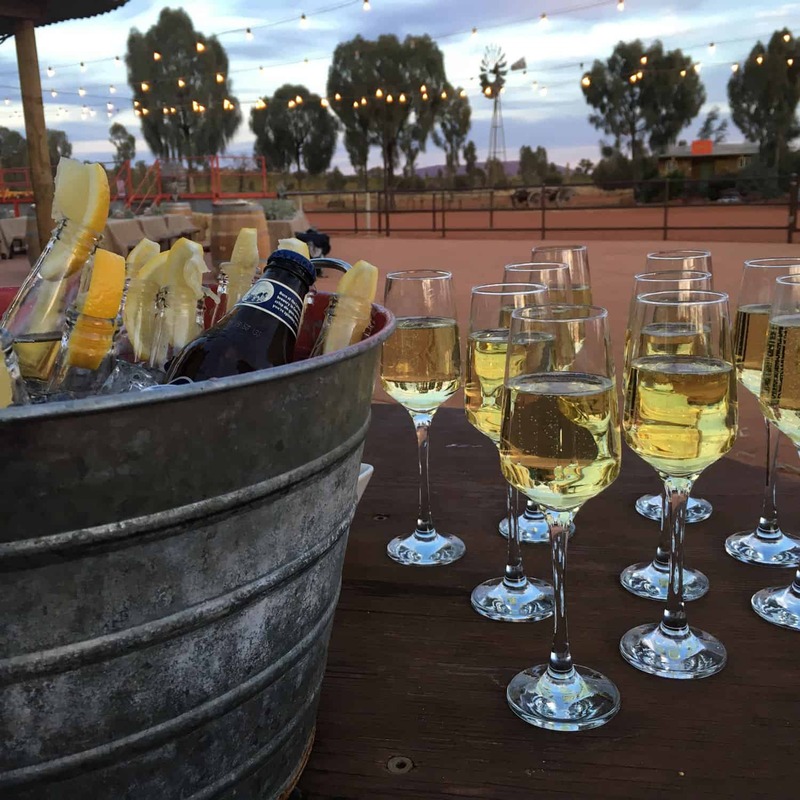 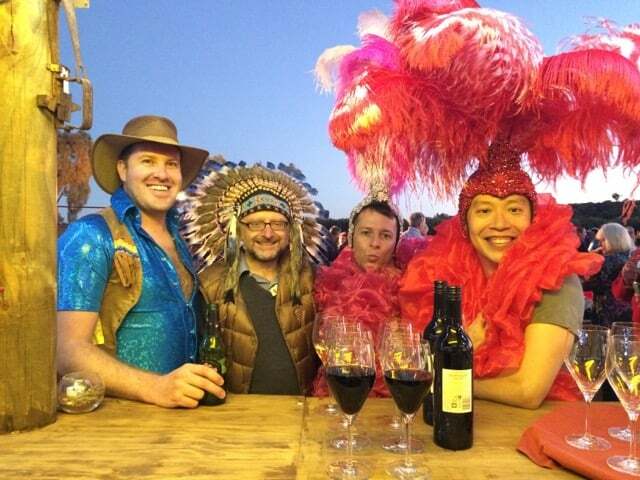 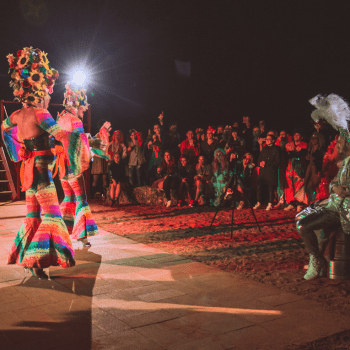 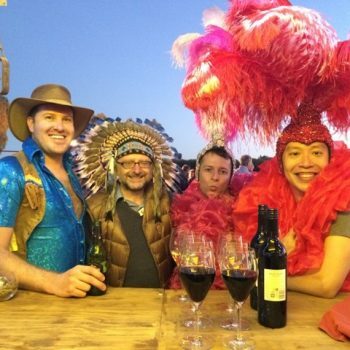 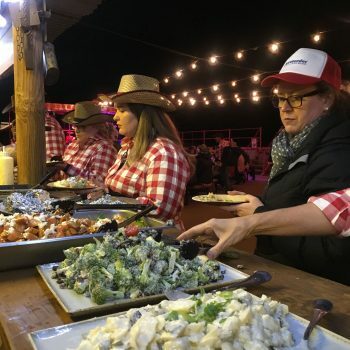 Onsite highly experienced event managers look after all guest needs including state-of-the-art audio technology and authentic outback style theming. An event space like no other. 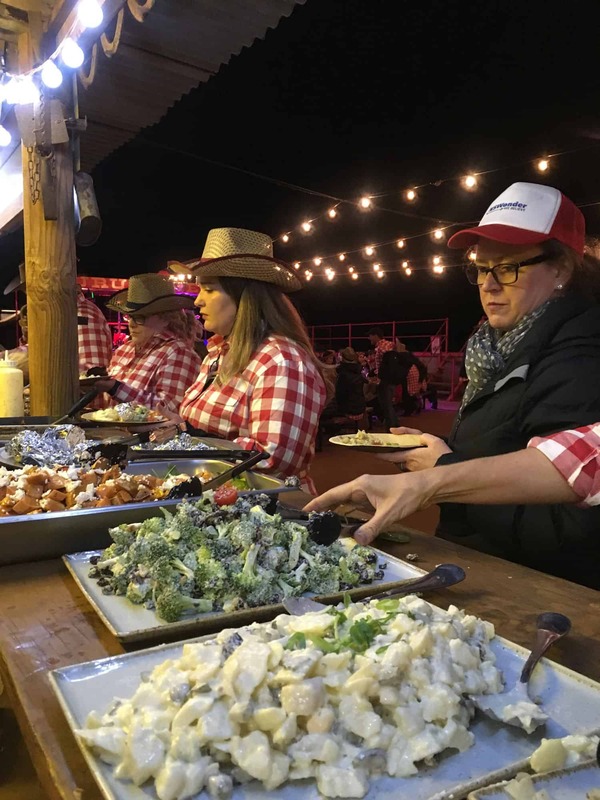 Camel Races afternoon with BBQ dinner.